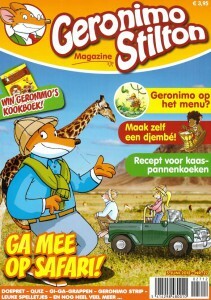 We scuttled around like mice as we worked on this magazine from New Mouse City’s most famous rodent! 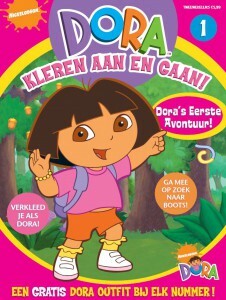 We translated and localized 40 dressing-up adventures for Dora, and her wardrobe has been very full since! From draft to print-ready file, we crafted a fine tale for this dragon! We have to admit that after 40 parts of The Cat Collection we got a bit catty. But they are so cute! 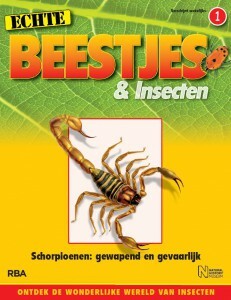 Since we coordinated this informative series, we know all about the world of spiders, scorpions and insects. 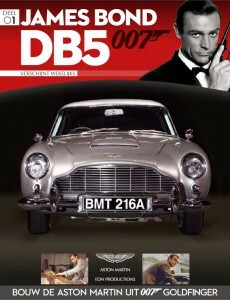 The scale model of the Aston Martin DB5 comprised 86 parts. 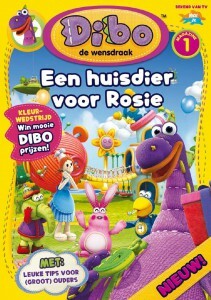 HRP Publishing Services was in charge of the project management for this series. 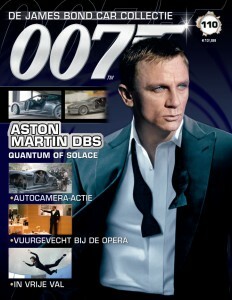 While 007 rescued the world, HRP Publishing Services project-managed this speedy magazine series. 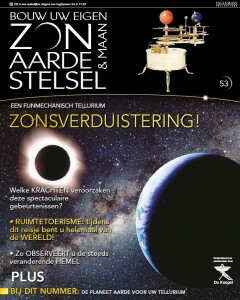 We rocketed through this weekly magazine, the follow-up to a successful series about our solar system. 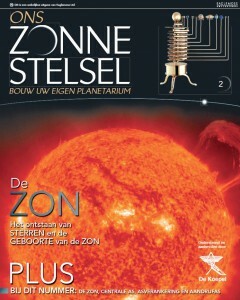 We were over the moon when an English publisher asked us to coordinate the 52 instalments of the weekly magazine series Build a Model Solar System. 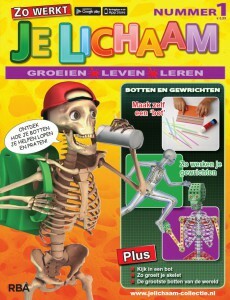 No bones about it, we did a great job of coordinating this fact-packed series about the human body, complete with a build-your-own skeleton! 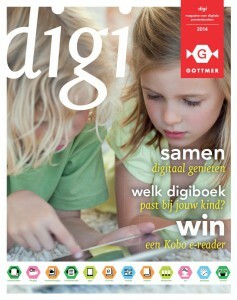 HRP Publishing Services contributed to the draft version of digi, the online magazine from a well-known Dutch Children’s Publisher, and wrote copy for the first edition. 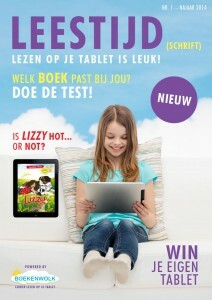 Leestijd (Reading Time) is an online magazine about reading children’s books on a tablet. 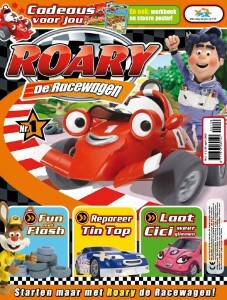 It is one of HRP’s own publications. 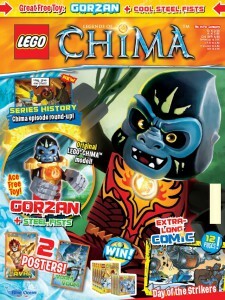 HRP Publishing Services did the translation for this magazine with a free LEGO figurine, which was published every other month. Resistance is futile! 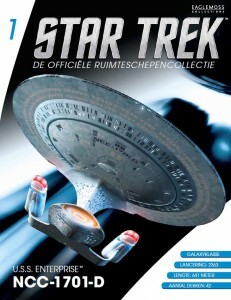 HRP Publishing Services led the production of this sci-fi magazine series.